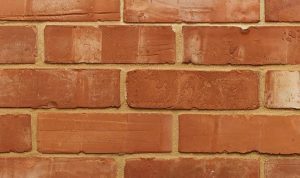 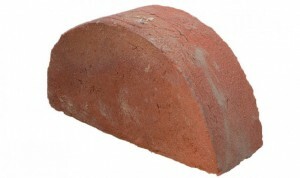 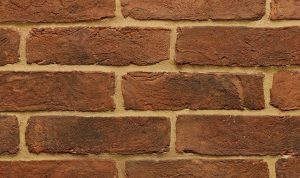 Half Round Copings are the traditional way to cap brickwalls. 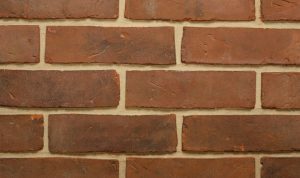 For large quantities we can arrange pickup for your excess stock, depending on condition. 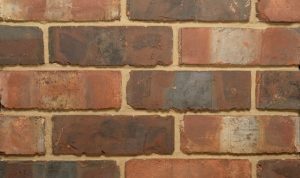 Based in Stokenchurch, High Wycombe, Buckinghamshire, just off Junction 5 on the M40, DJ Giles have been suppliers of all kinds of Building Supplies from Bricks, Timber, Tiles, Reclaimed & Salvaged goods and Demolition services, since 1966.